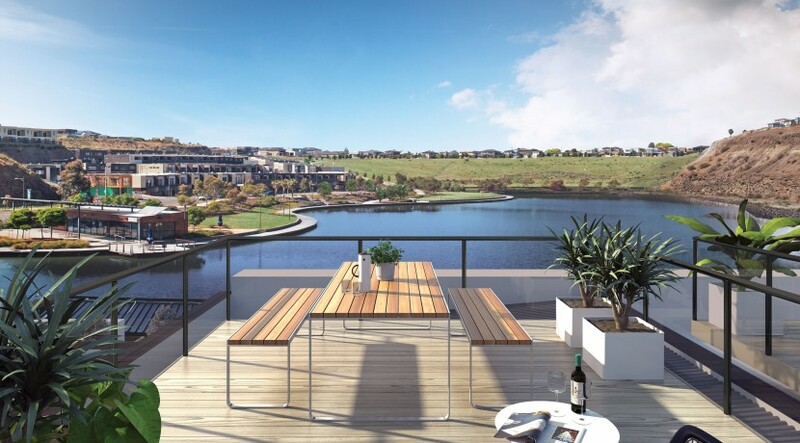 Como delivers modern design, neighbourhood charm and a tranquil lakeside setting, all in one of Melbourne’s most sought after locations. 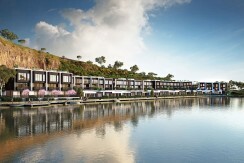 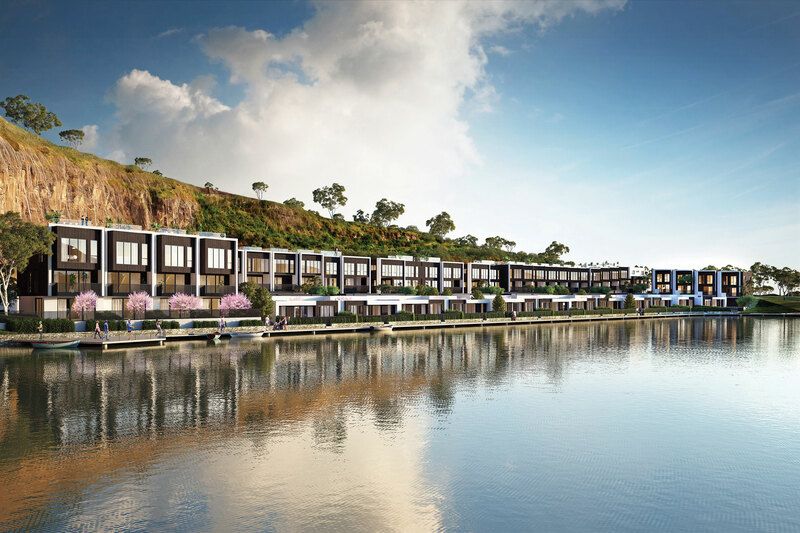 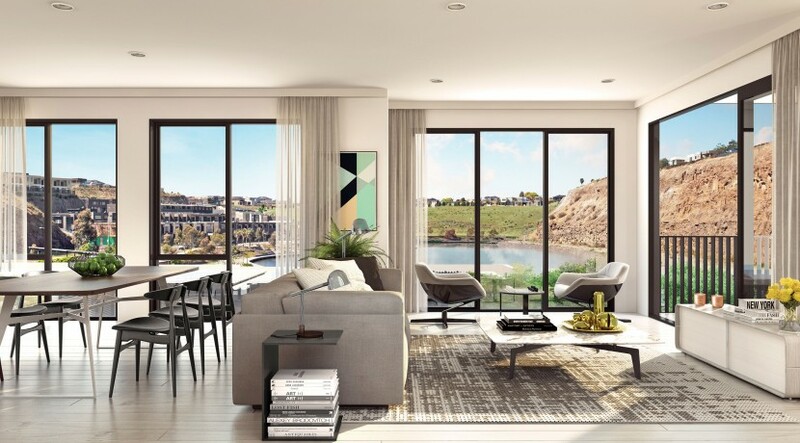 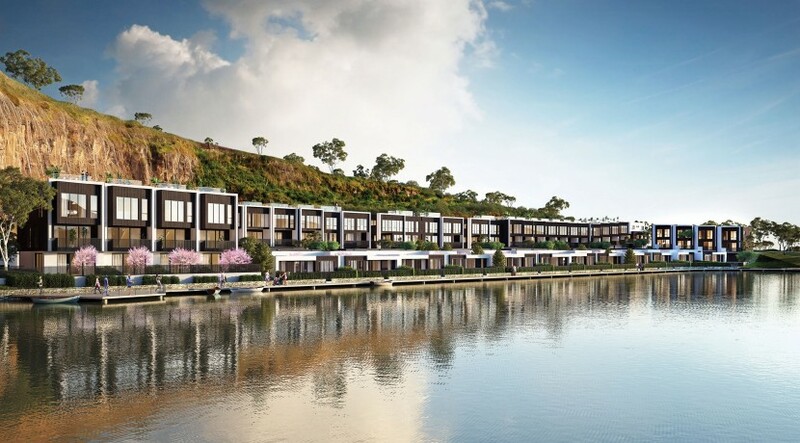 Choose from one of 42 beautifully presented, energy efficient townhouses nestled between the dramatic cliffs and serene waters of Valley Lake. 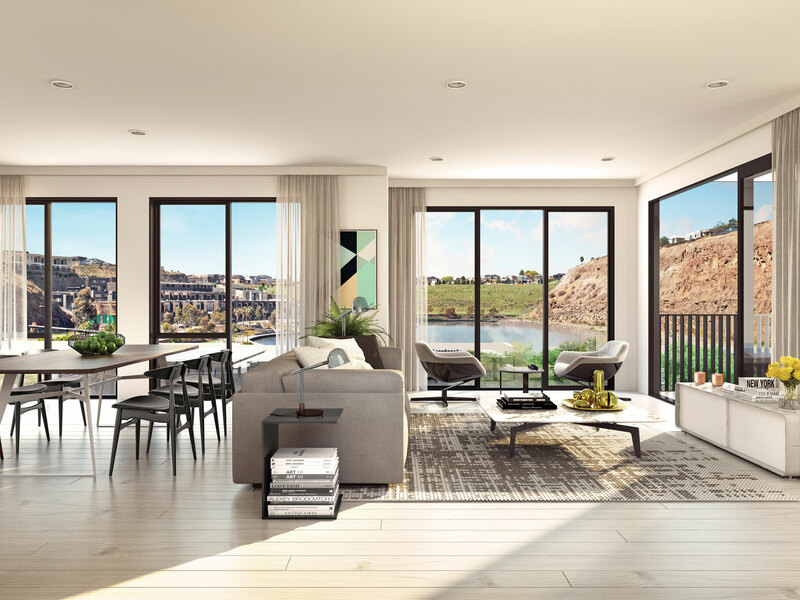 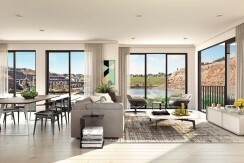 These individually designed new homes offer room to spread out over three or four bedrooms, with sophisticated indoor-outdoor living and premium finishes throughout. 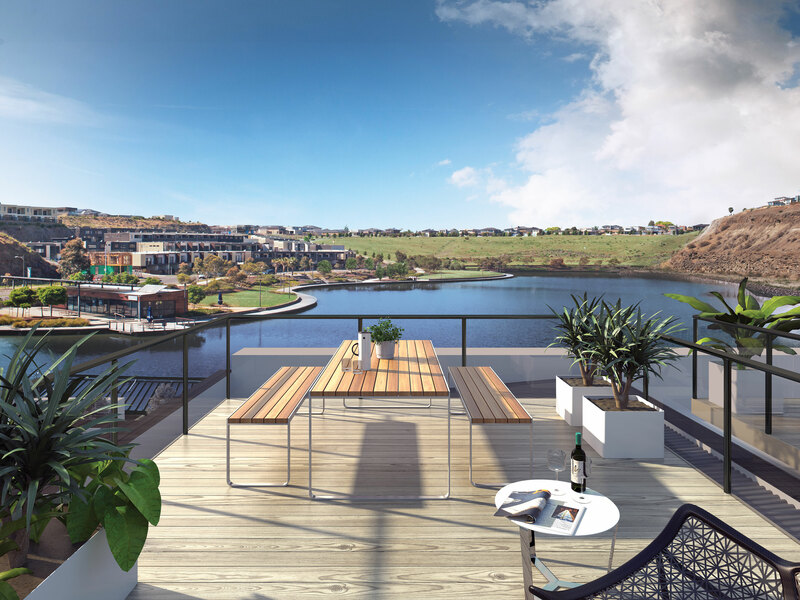 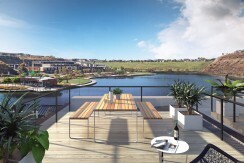 Set against beautiful landscaping and just a stone’s throw from a range of cafés, schools, shops and transport, life at Como is one enjoyed in perfect balance.